The woman behind the books has stayed hidden…until now! 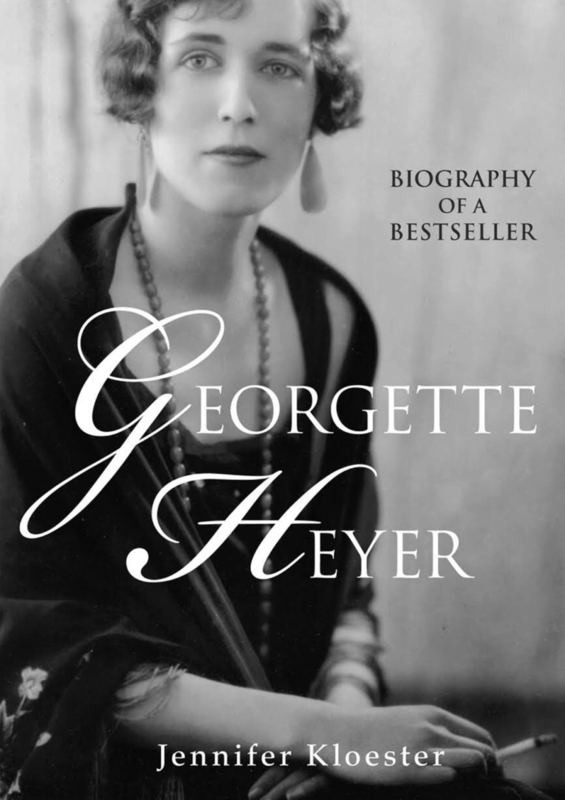 Georgette Heyer famously said, “I am to be found in my work.” Who was this amazing bestselling author who was so secretive about her personal life that she never gave an interview or made public appearances to promote her books? Where did she get her ideas? What motivated her to create a Regency world so intricately researched that five generations of readers want to escape there again and again? She wrote her first novel, The Black Moth, at seventeen in order to amuse her convalescent younger brother. Published to instant success in 1921, nearly one hundred years later it has never been out of print. In her fifty-year career Georgette Heyer wrote fifty-five novels and one book of short stories. For decades Heyer’s Regency novels, historical novels and detective-thrillers have surprised and delighted millions, while the woman behind the books has stayed hidden…until now! With unprecedented, exclusive access to Heyer’s notebooks, private papers, and to several previously untapped archives of her early letters, Jennifer Kloester uncovers both the complex life of a private woman and a masterful writer’s craft that will forever resonate in literature and beyond. The ultimate, definitive guide to Georgette Heyer’s novels. Georgette Heyer’s Regency World is the ultimate, definitive guide to Georgette Heyer’s novels: her heroines, her villains and dashing heroes, the shops, clubs and towns they frequented, the parties and seasons they celebrated, how they ate, drank, socialized, shopped and drove. 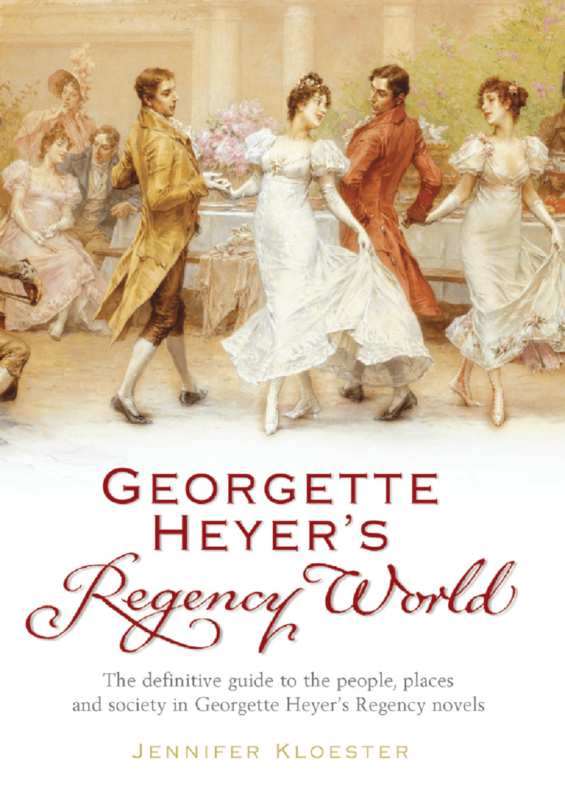 From the fascinating slang, the elegant fashions, the precise ways the bon ton drank, danced and flirted, to the shocking real life scandals of the day, Georgette Heyer’s Regency World takes you behind the scenes of Heyer’s captivating novels. As much fun to read as Heyer’s own novels, beautifully illustrated and meticulously researched, Jennifer Kloester’s essential guide brings the world of the Regency to life in this utterly delightful and fun read. Compelling in its historical detail, this is a must-have for Georgette Heyer and Jane Austen fans alike. A love of theatre. A drama competition. A once-in-a-lifetime chance. 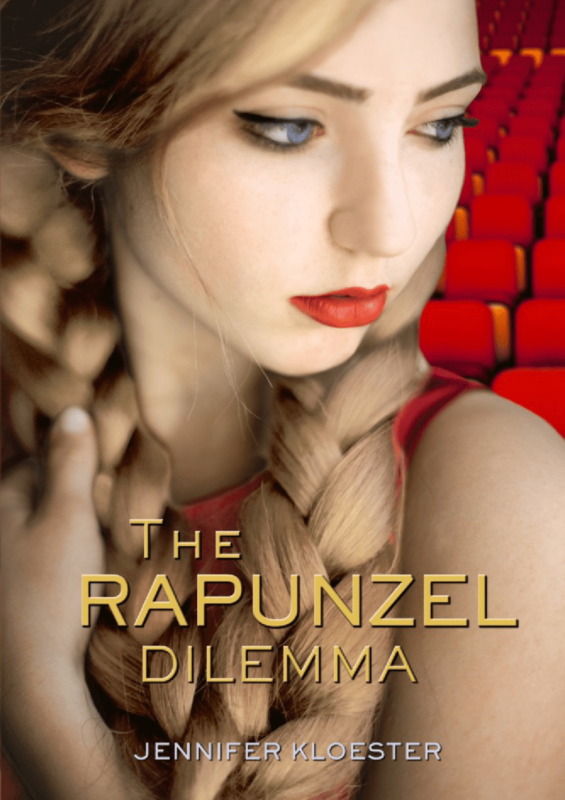 Lily’s had a charmed life so far, and now she’s off to London to pursue her dream of becoming a great actor. 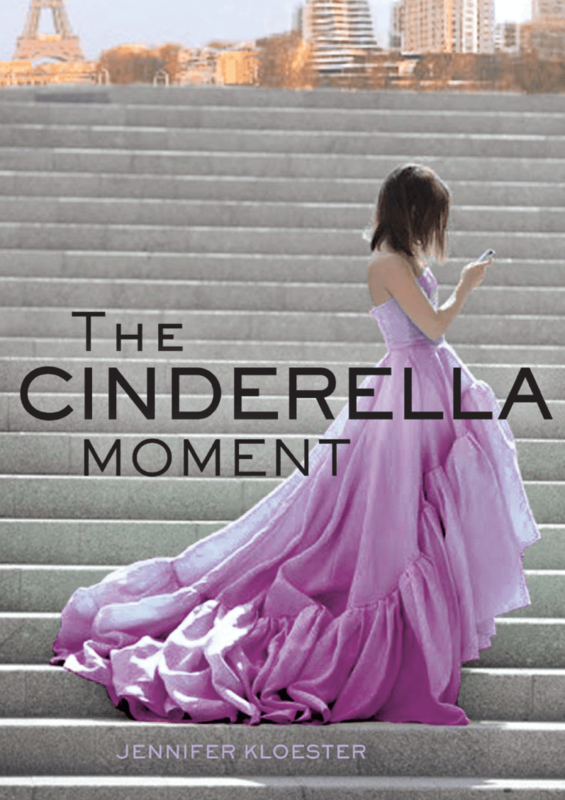 But the London Drama Academy is full of surprises – and for the first time, Lily finds that things don’t always go her way. A love of fashion. A couture competition. A once-in-a-lifetime chance. Angel dreams of being a fashion designer, but without money or connections, it’s going to be a challenge. So when she gets the chance to head to Paris, Angel grabs it – even if it means masquerading as her best friend Lily. That can’t be too hard, can it?